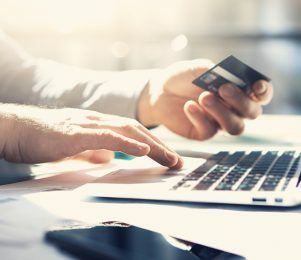 Everyone makes mistakes, we’re only human after all, but a mistake on an invoice could lead to disputes on payment and be costly for your business. When you have lots of customers it can be easy to mix up addresses but this mistake could be fatal for your business. In the best case scenario you’ll be left embarrassed and there may be a delay in payment. Worst case scenario you could end up violating your contract by divulging your client’s private information to another party. This simple mistake could cost your business a large amount in legal fees. Often when dealing with large companies the person you are corresponding with is not the person in charge of paying you. Make sure when sending the invoice you address it to the most relevant person. If you’re not sure who this is, ask, or you could face a long wait for your payment. Sending an invoice is pointless if you don’t tell the customer when they need to pay by. 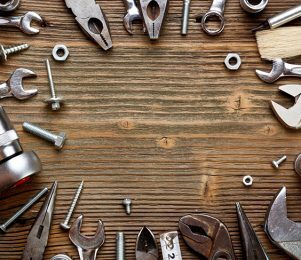 Always include your credit terms in a prominent position that your customer can clearly see. Better still, provide an exact date that payment must be received by. This will reduce the chances of your customer missing the deadline date. Always check that you have got your numbers right. Any mistakes no matter how big or small could lead to disputes and delays in payment. Even something as simple as accidentally using the wrong currency mark could result in a company failing to pay. Similarly, do not be tempted to add on undiscussed fees. Customers do not like surprises and added fees are likely to anger your customer and could lead them to refusing to pay the outstanding balance. If you need to bill for more than originally discussed speak to the customer first. Do not just assume they will be happy with any extra fees you wish to charge. Not only do mistakes look unprofessional and reflect badly on your business but they could lead to disputes on payment. A lot of the common invoicing mistakes mentioned could have been avoided if the invoice was checked for grammar, spelling and mathematical mistakes. Never send out an invoice without checking it first, it could save you a lot of embarrassment in the long run. 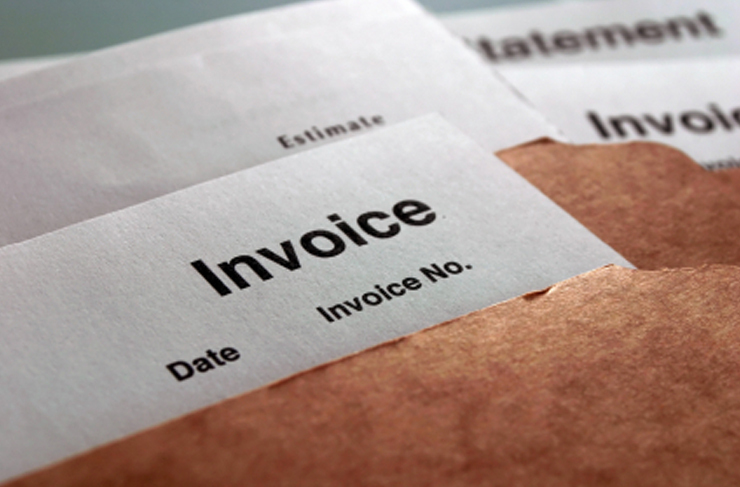 Once the invoice is sent do not assume that your customer has received it and will pay accordingly. This is not always the case. Follow up with a courtesy call to check that they have received your invoice and their intentions to pay. Check out our timeline to getting paid for more information on chasing late payment. 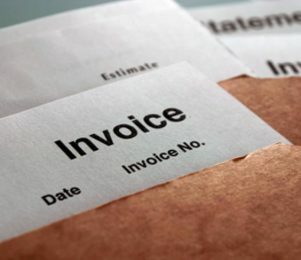 It is essential to keep back up files of all invoices not only for your own reference but in case there is a dispute with payment. You never know when you might need to refer to these so make sure they are stored in a safe place and that you have a back up just in case. For more top tips to help you tackle late payment, visit our credit control tips section to check that your business is doing all it can at each stage of the order-to-collections process to get paid.